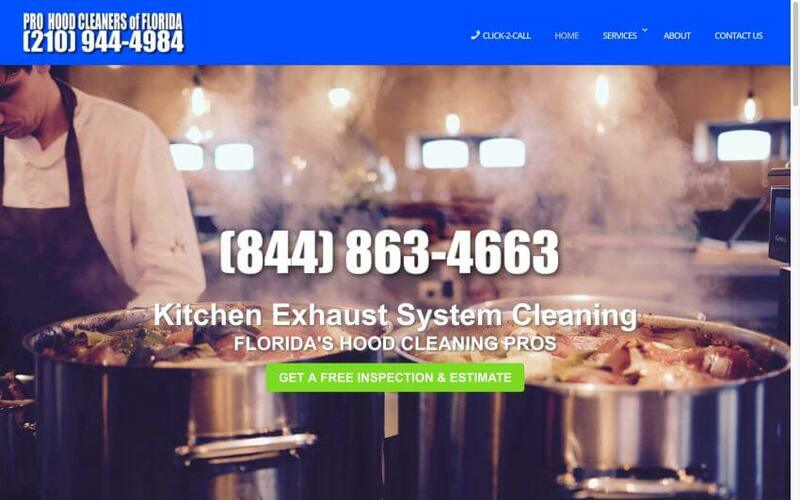 Pro Hood Cleaners of Florida are the professionals you want to not only your hood cleaning you also want them to change out the hood filters. If the hood filters are not changed out grease can build up which can create a bad smell around the range. The smoke is not filtered as well so the kitchen can become smoky which is not good for the employees lungs and eyes. It can also cause a strain on the motor when can be costly to replace.